You would be surprised by how much you can change in just 21 days if you set your mind to it. 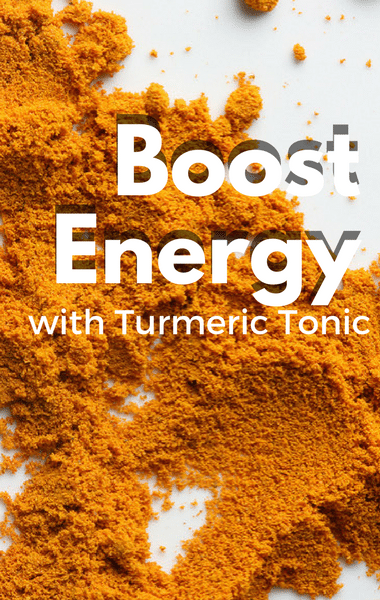 While talking about his 21-day experiment, Dr Oz moved on to learn more about the turmeric tonic that promises to boost energy and relieve pain. He had one woman drink eight ounces of the anti-inflammatory drink every morning for 21 days. She was shocked by how much more energy she had after just a couple weeks.